Sensitive business data are valuable to hackers, so startups need to take steps to make it secure. Here are a few measures you can take to protect yours. Due to the recent influx data leakage scandals, businesses are waking up to the importance of data protection. If startup business owners start taking some simple steps to protect their data, they can avoid the scandals that carry huge financial costs and could potentially ruin their reputations. In November 2014, cybercriminals hacked into Sony's computer systems, stealing sensitive data and temporarily paralyzing the company's operations. Over the next few weeks, embarrassing information about Sony gradually trickled into the headlines, with the hackers threatening to continue the revelations unless Sony agreed to pull the controversial film The Interview. Poor data protection at Sony led to this internationally successful company being held to ransom by a group of anonymous hackers. Sensitive business data are valuable to hackers, so startups need to take steps to make it secure. Protecting customer data is also extremely important. A breach of Target customers' data in 2013 dealt a huge blow to the company's reputation, as more than 70 million customers had their personal details stolen. Startups need to learn from these mistakes and make sure their own data protection systems are watertight. 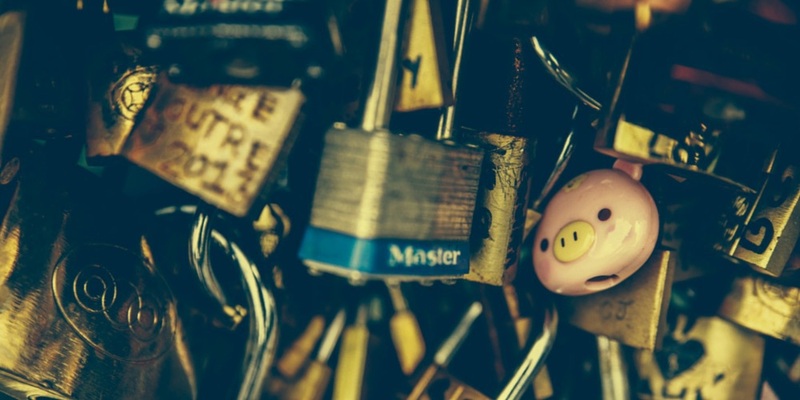 Whenever you collect customers' data using your website or mobile app, you need to think about how you will keep it secure. The first step is to force customers to use strong passwords to access the site. Passwords with numbers, symbols and a mixture of upper and lowercase are harder to crack than those with just letters. Once customers have created a secure password, you need to uphold your end of the bargain. Never store passwords in plain text. Instead, you need to store an encrypted representation of each customer's password, so that passwords aren't just there for the taking when hackers exploit a weakness in your site. Many people complain that it's too difficult to remember a unique, strong password for every service they use. Password protection software such as 1Password solve this problem by remembering passwords for you. Encourage customers and employees to use this software by installing it on company computers and adding a link to the product's website on your site. 1Password works for both desktop and mobile devices. 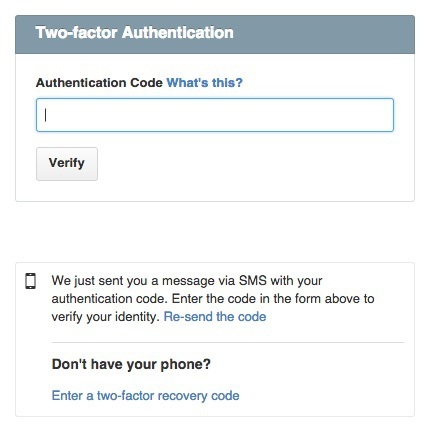 Two-step authentication offers better security than passwords alone. In addition to entering a password, users also have to enter a single-use security code to gain access to a website. This code can be sent to the user's mobile device via SMS. Two-factor authentication is harder to crack, as hackers would need to gain access to each user's mobile device in order to access their accounts. 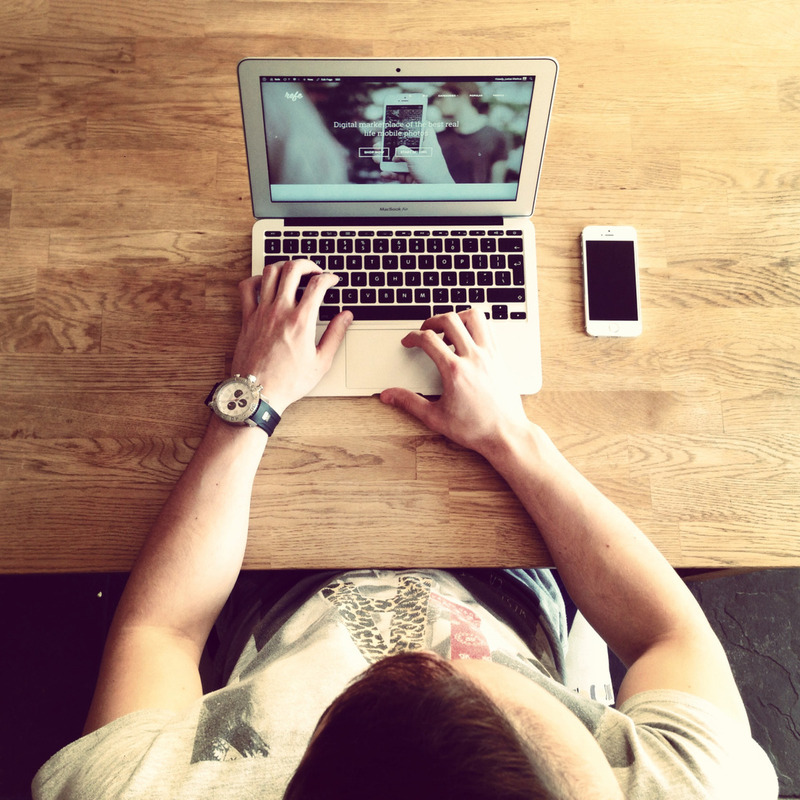 Unfortunately, data theft by employees is a risk that startups must address. One way to protect each employee's data in the office is to use screen saver passwords, which prevent disgruntled employees or visitors to the business premises stealing data from computers that have been left unattended. Leaving your computer without screensaver mode on? Never! When you are running a business, there is no excuse for neglecting basic computer security systems. All devices connected to the workplace network need to have their operating systems, anti-virus and anti-spyware software kept up to date. Don't forget about mobile devices - once again, operating systems should be kept updated, and users should agree to install only trusted applications. Some companies are using mobile encryption software to keep employees' phones secure and monitor them for suspicious activity. Every company needs a clear written security policy, which should be made available to all employees. Training sessions can also help to increase employees' awareness of the importance of data protection and encourage them to adopt better habits. As you can see, a few simple steps could diminish the risk of your business' data leakage. Starting at the basic level of employee training and following with customer data encryption, you can store your data as safely as possible. Have you tried any of these methods? Or maybe you're using different ones? Feel free to share these with us in a comment.